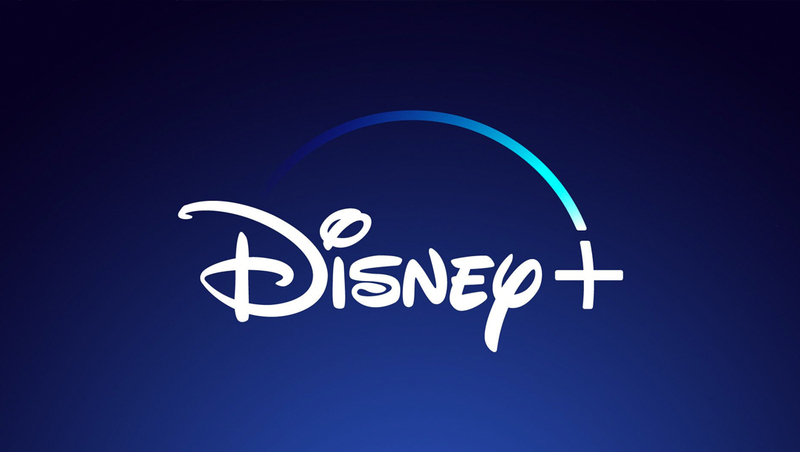 In a presentation to investors, Disney made key announcements about its Disney+ streaming service and also offered a sneak peek at the interface. The company also announced pricing for Disney+. In addition, more details about what content will be on the service were revealed (including “The Simpsons”). Meanwhile, many observers noted the similarities the Disney+ interface has to Netflix and Apple TV.